Today I saw some chatter on the Internet about Fotor HDR. I’m a fan of well done HDR so I’m always game to see what a new HDR iPhone option has to offer. A bit of reading gave me an answer I didn’t want to see, the app uses two photos to merge. The HDR process outside of smartphones is done by bracketing three photos, not just two. With two photos being used, the impact of the final image is up to the creativity of the app developers. Fotor HDR starts with the option to have a grid overlay on the viewfinder to make sure photos taken individually are aligned. 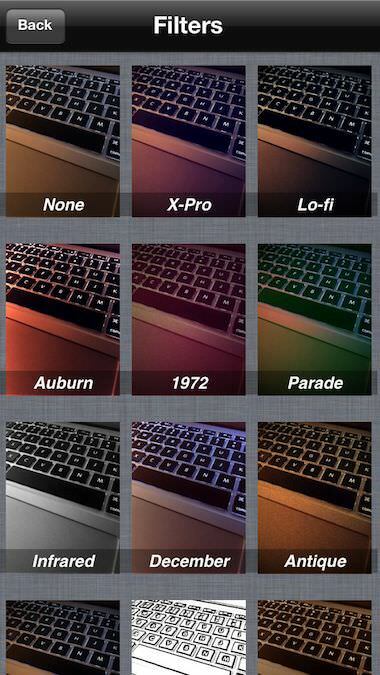 The app offers two shutter options. One takes photos, one after another and saved to the app’s photo folder, without stopping so nothing is missed. Or, a single shot mode that snaps two photos to merge into a single. Take the time to visit the Settings area, there is a nice anti blur/anti ghosting switch which will help avoid the white ghost outline around objects when photos are merged by the app. 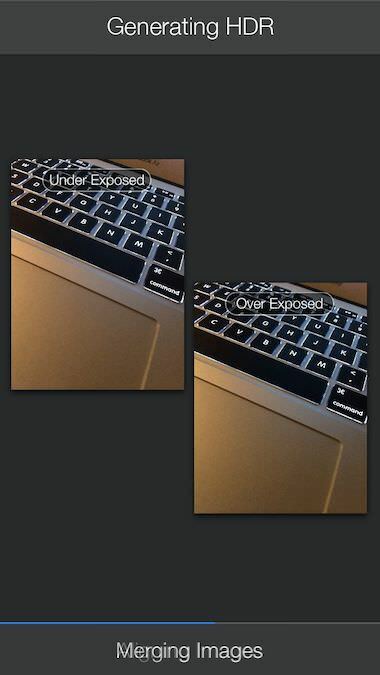 After the photos are merged, a finger swipe up/down reveals the areas of photo tuning built into Fotor HDR. 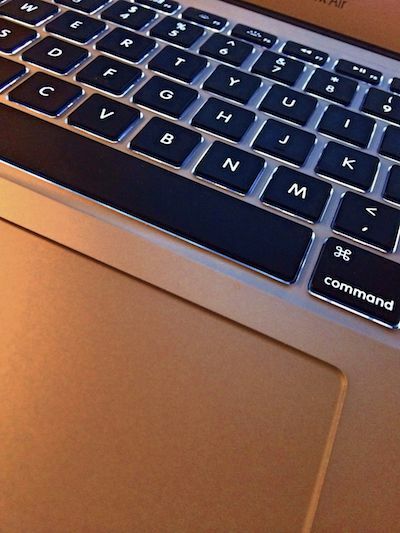 Along the bottom of the screen is a row of full image filters. 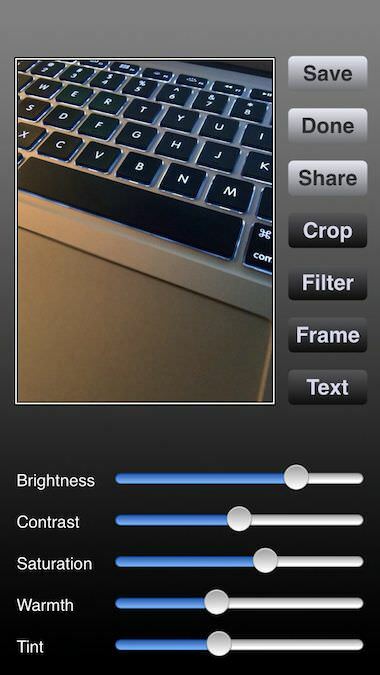 Pro HDR does offer the ability to tap the screen to set the initial photo’s bright/contract spot. While Fotor HDR has a bullseye to slide around to set while Pro HDR doesn’t have an indicator of the spot chosen, just where you tap with your finger. Which can be tricky when the point being chosen is a small spot. After the photo is captures, a single page gives access to sliders to tune the overall image. 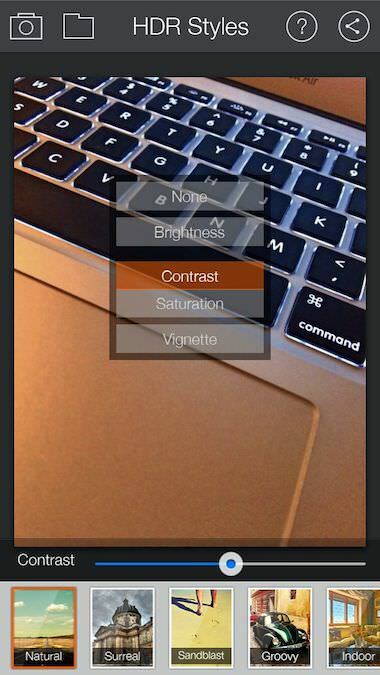 Filters are available in Pro HDR also, just a different user interface. Both solutions have a nice variety of creative named filters, neither really offer what a photographer would find as HDR adjustments on desktop photo solutions. Here is the result of a snap taken with Foto HDR without any filters or tuning adjustments applied. And… a shot done with Pro HDR, again without filters or tuning done. I attempted to get as close a shot as the previous. 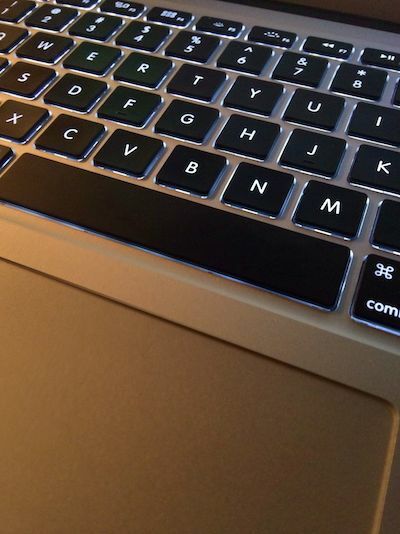 If one is taken higher than the other, the app will see the brightness of the notebook’s screen and cause the result to be different so not a apple vs apple.